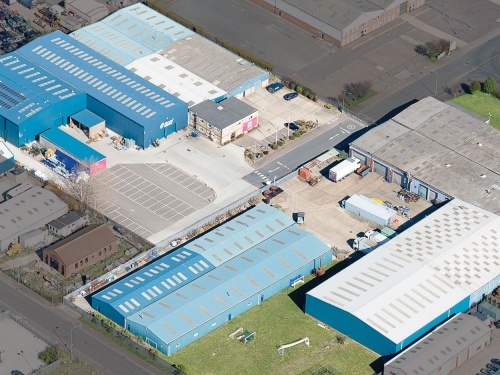 Our 120,000 sq.ft Factory in Lowestoft, Suffolk is the hub of innovative design and product development. 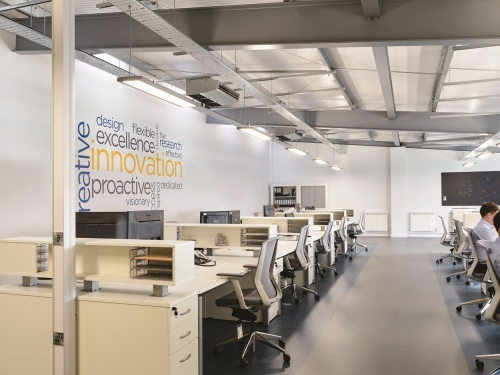 At the start of 2017, Harrod Sport were proud to open their Centre for Innovation in both design and research development. 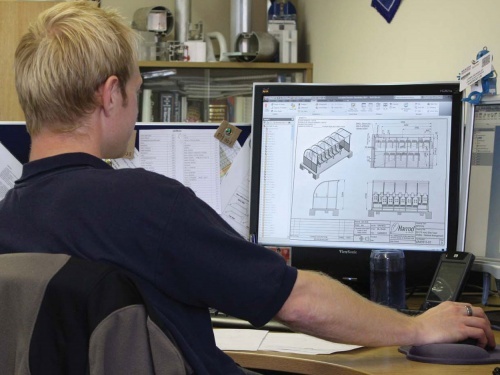 Our dedicated Research and Design team continuously strive to improve and develop our product ranges. The hallmark of our quality is driven by our attention to Safety, Quality and Service. 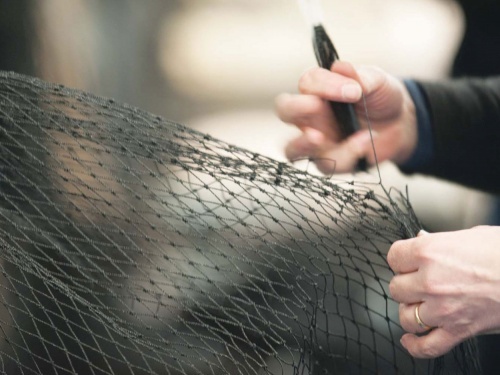 Utilising over 60 years of experience our highly skilled net makers produce the widest range of netting available within the industry. 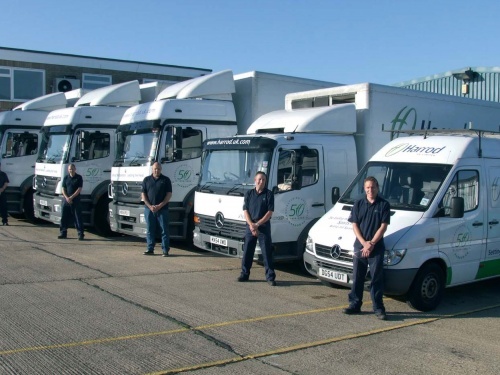 Our dedicated team of drivers and installation engineers ensure all of our customers receive a first class service. Welcome to Harrod Sport, a company with strong heritage, values and a passion for all things sport. We are proud of our history and how we have grown. However, where we have consistently and continually succeeded is how we tackle the future. We are the innovators within our industry. We research, build and deliver ground-breaking products at every turn. It's what Harrod Sport stands for. Our Research and Design department is second to none in the field of sports equipment manufacturing. It continues to grow because we invest in it. We know how important it is to solve problems for our customers, and we enjoy doing it. 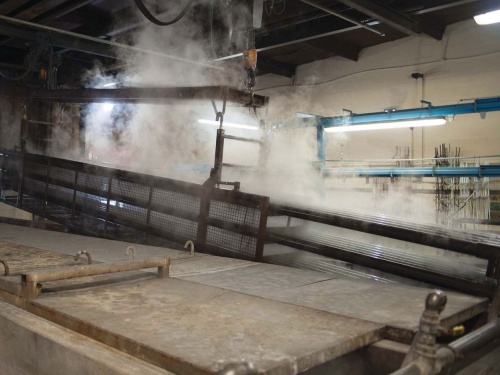 All of our equipment is made on our site in Lowestoft, in Suffolk. We are a British manufacturer through and through and, rightly so, we are very proud of this fact. Our customers can always be confident of the quality of our products. We are proud suppliers to the 2015 Rugby World Cup, 2014 Glasgow Commonwealth Games and the London 2012 Olympic and Paralympic Games. Our portfolio includes national stadiums across the world including Wembley, Twickenham, Millennium, Aviva, Hampden Park, Murrayfield, Croke Park and the Ethiad as well as St George's Park, the Football Association's national football centre. We are also proud partners of England Hockey, England Netball and Badminton England. Our products can be seen at a multitude of prestigious events and venues worldwide. We are trusted because of our knowledge and our commitment to quality and customer satisfaction. We set the standard. We lead the field.